Pentathlon There are 69 products. 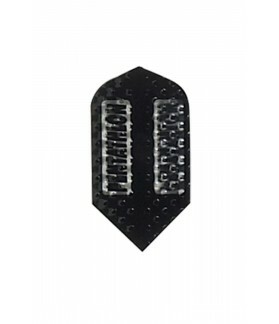 High durability for your pack of darts at the best price. Pentahlon Flights. Standard geometry in clear colour. Adecuated for parabolic flights. 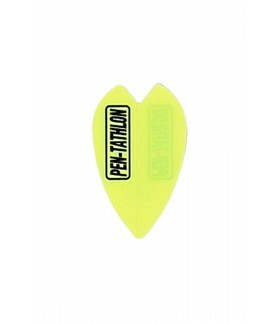 High resistance and durable Pentathlon flights. Pentahlon Flights. Slim geometry in black colour. Rough surface to generate stable flights. 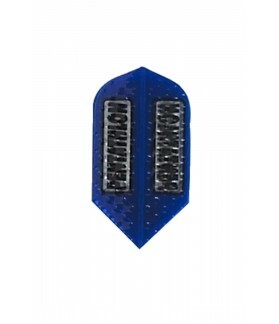 High resistance and durable Pentathlon flights. Pentahlon Flights. Slim geometry in white colour. Rough surface to generate stable flights. 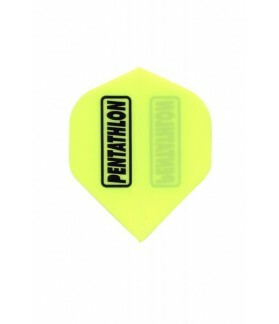 High resistance and durable Pentathlon flights. Pentahlon Flights. Slim geometry in red colour. Rough surface to have stable flights. 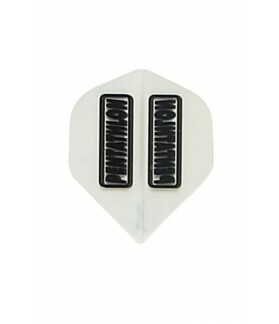 High resistance and durable Pentathlon flights. Pentahlon Flights. Fantail geometry in clear colour. 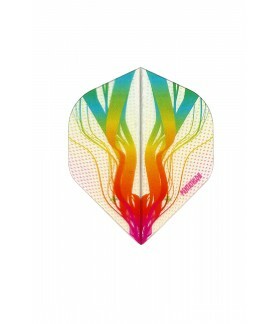 Adecuated for light curved flights. High resistance and durable Pentathlon flights. Pentahlon Flights. Vortex Mini geometry in yellow colour. Adecuated for quick and intermediate flights. 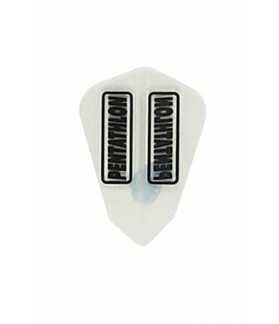 High resistance and durable Pentathlon flights. Pentahlon Flights. Standard geometry in blue colour. Adecuated for parabolic flights. 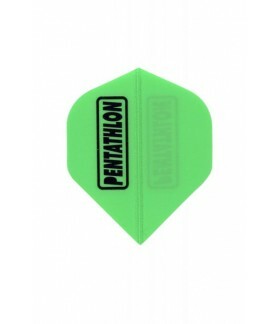 High resistance and durable Pentathlon flights. Pentahlon Flights. Standard geometry in gold colour. Adecuated for parabolic flights. 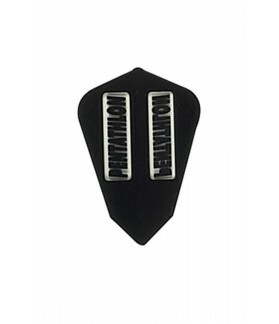 High resistance and durable Pentathlon flights. Pentahlon Flights. Slim geometry with cannabis leafe design. Adecuated for quick and direct flights. 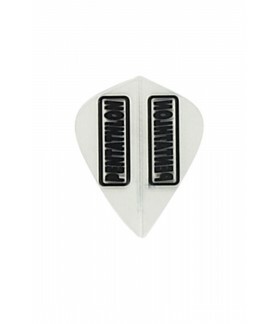 High resistance and durable Pentathlon flights. 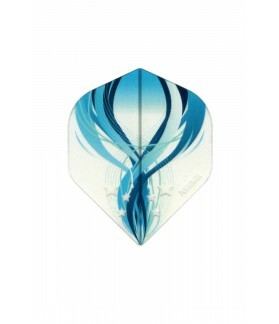 Adecuated for light curved flights. Pentathlon Flights. Mini Vortex Technology, red colour. Pentathlon Flights. Vortex Mini geometry. 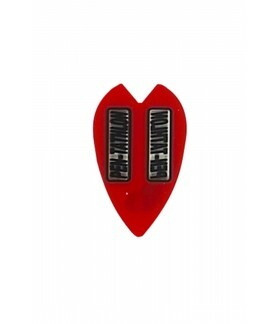 Adecuate for lights curved flights. 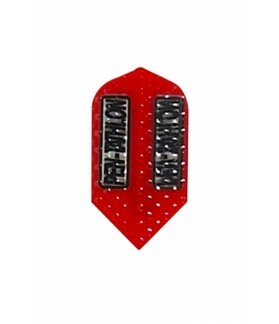 High resistance and durability. Pentathlon flights. Oval geometry and black color. Perfect for intermediate flights. High strength and durability. Pentathlon flights. Oval geometry and white color. Perfect for intermediate flights. High strength and durability. Pentathlon flights. Oval geometry and red color. Perfect for intermediate flights. High strength and durability. Pentathlon flights. Standard geometry and black color. Perfect for parabolic flights. High strength and durability. Pentathlon flights. Standard geometry and yellow color. Perfect for parabolic flights. High strength and durability. Pentathlon flights. Standard geometry and green color. Perfect for parabolic flights. High strength and durability. Pentathlon Flights. Kite geometry clear colour. 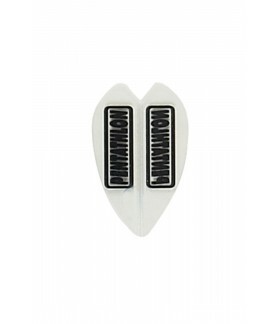 Adecuate for light curved flights. 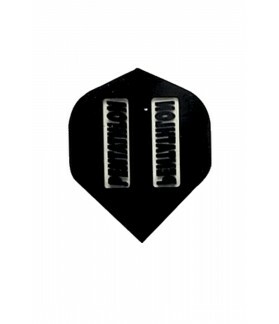 High resistance and durability darts flights. Pentathlon flights. Slim geometry. Colour Clear. Perfect for quick and direct flights. 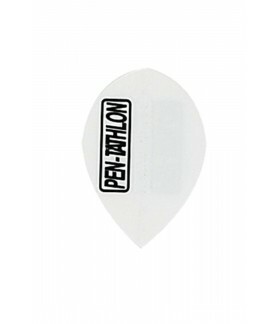 Pentathlon darts high strength and durability flights. Pentathlon flights. 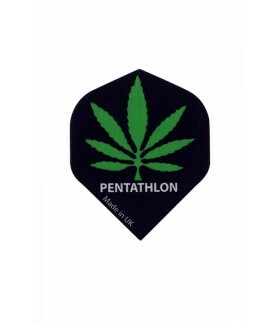 Standard shape and cannabis design in black color. Perfect for parabolic flights. High strength and durability. Pentathlon flights. Fantail geometry and black color. Perfect for parabolic flights. High strength and durability. Pentathlon flight. 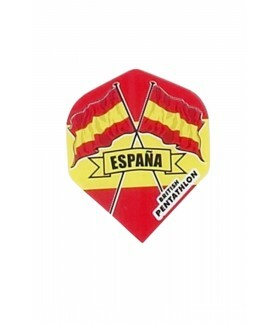 Standard geometry and Spanish flag design. Perfect for parabolic flights. High strength and durability.